ADALEC (French Association of Partners Managers and Business Developers) is the leading professional association in France of the partnership department. The ADALEC objectives are to promote the function and to develop the know-how of directors / managers of partnerships by exchanging good practices within the profession. 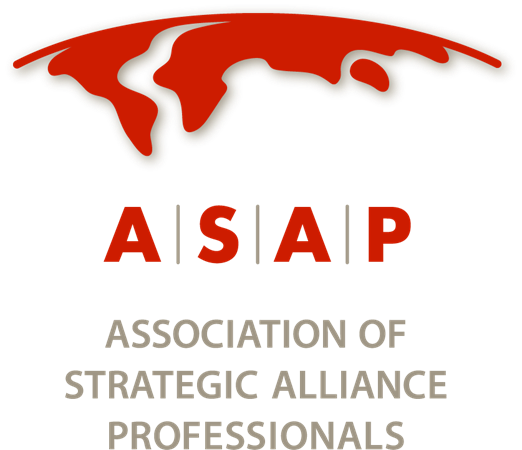 ASAP (Association of Strategic Alliance Professionals) is a professional association committed to elevating and promoting the profession and discipline of alliance management. 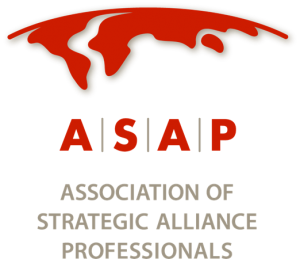 ASAP is the only organization dedicated to providing tools and resources, education and professional development, and a community for networking to alliance professionals at every stage of business collaboration—from partnership formation to alliance management after a deal is signed, ASAP can help navigate the way.